TWEED Police say four cars were stolen with two Audi sedans still missing after thieves wrecked havoc in Kingscliff and Casuarina on Sunday morning. Between 1am and 6am on Sunday, police responded to four stolen motor vehicles, a whopping 21 stealing offences and three break and enters in the Kingscliff and Casuarina area. 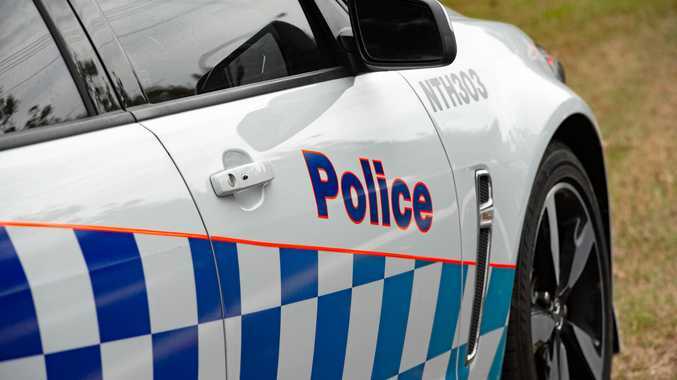 Police have since recovered two of the stolen vehicles, while a fraud offence was committed in Ashmore on the Gold Coast with a stolen credit card. DHR27E 2016 Audi A3 Sedan Grey. Residents in the area have been urged to lock the doors of their homes and vehicles and cancel any credit cards which may have gone missing. "Police are continuing to investigate these matters with the assistance of Queensland Police, local residents and businesses in the area,” the Tweed Police Facebook page stated. Anyone with information on the crimes is urged to contact Crime Stoppers on 1800 333 000.